An Xbox executive has said Google’s new streaming service, Stadia, may not “have the content” to convince people to sign up as early adopters of the new system. 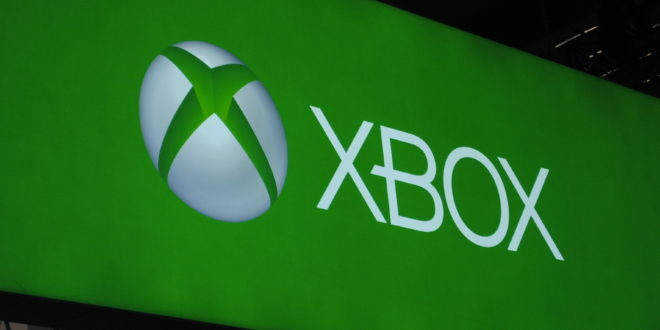 Talking to The Telegraph (via GameSpot), Xbox chief marketing officer Mike Nichols seemed unperturbed by the competitor despite Xbox alumni Phil Harrison and former Ubisoft and EA senior exec, Jade Raymond, joining Google’s team. “Emerging competitors like Google have a cloud infrastructure, a community with YouTube, but they don’t have the content,” Nichols said. When asked if we’re close to having game streaming without local hardware, he acknowledged it’s possible, but it’s not there yet. “You won’t necessarily need a device over time, but you’ll get the best experience with local processing power [available on a console or computer],” he added. We were expecting something big from Google at GDC, but MCV believes Google’s Stadia is “nothing short of the largest gaming announcement since the original PlayStation or possibly the launch Xbox Live”. Microsoft also recently announced its own much-awaited game streaming service, Project xCloud and, of course, it now offers its digital Xbox Game Pass service. The service – for which closed trials are starting now – uses Xbox console components embedded into Microsoft’s Azure cloud-computing centres to deliver console games to phones, tablets and beyond.